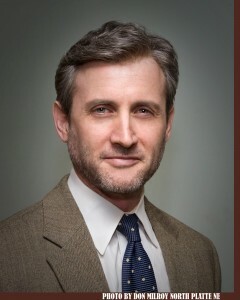 Dan Abrams began his career as a legal commentator for Court TV covering everything from OJ Simpson trial to the International War Crimes Tribunal at The Hague. Currently the Chief Legal Analyst for ABC News, Dan previously hosted numerous legal shows on MSNBC, was the long time Chief Legal Correspondent for NBC News and hosted Chasing Justice on Discovery ID. LawandCrime.com will now bring to the web his vast experience covering the biggest legal and criminal cases in America.